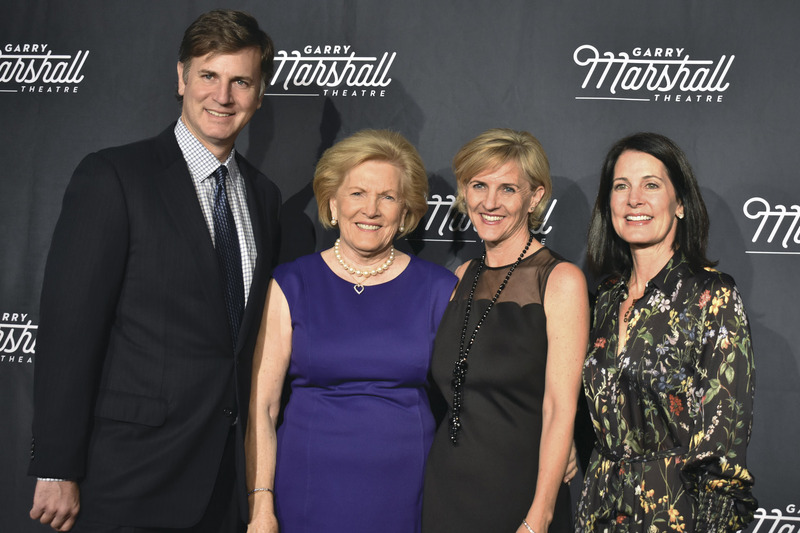 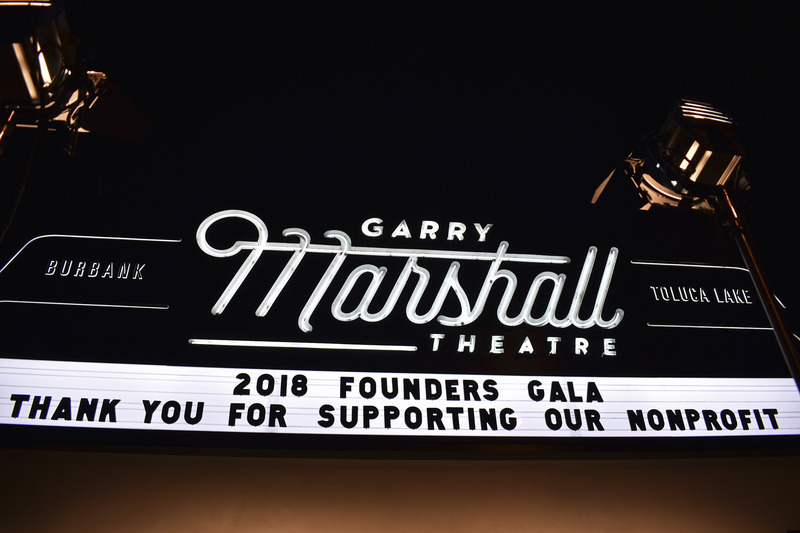 On November 13, which would have been Garry Marshall’s 83rd birthday, the theater that bears his name held its second annual fundraising gala to support its upcoming series of shows. 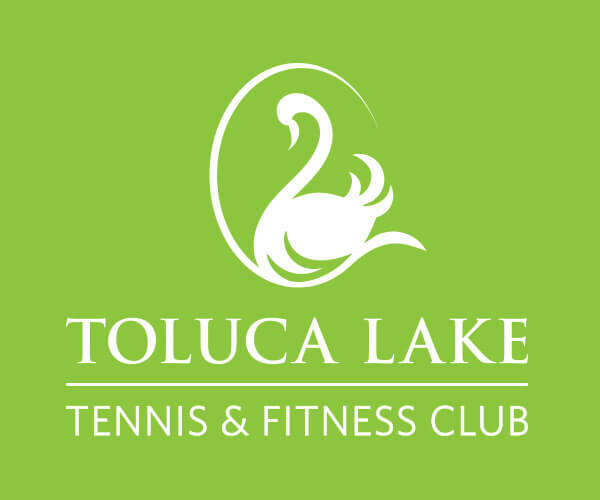 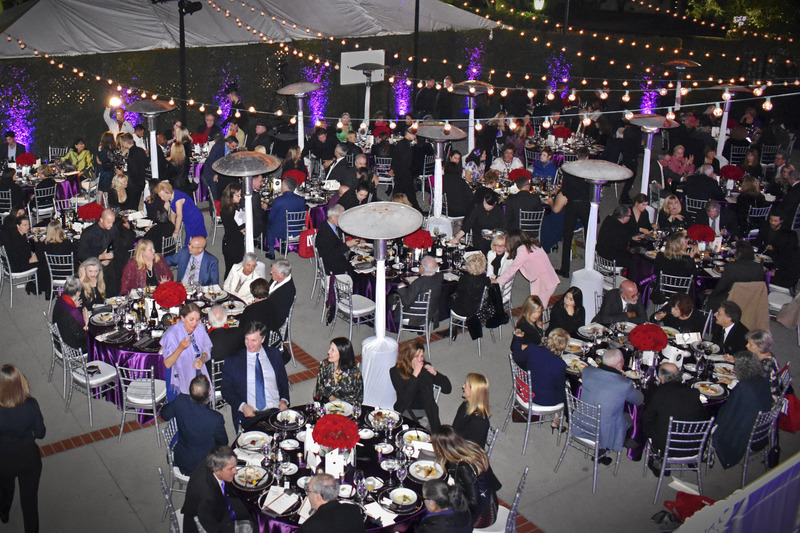 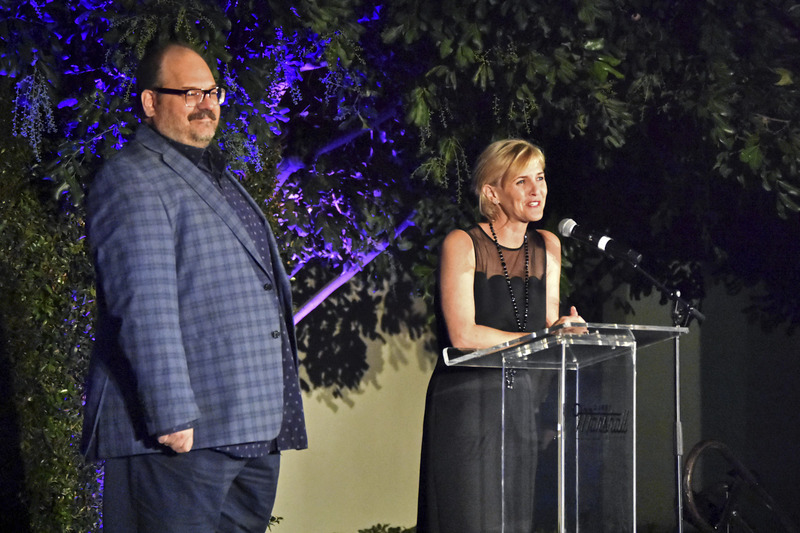 The event featured Broadway talent, industry leaders and members of the Los Angeles entertainment community, including a performance by Marissa Jaret Winokur and Paul C. Vogt from Hairspray, plus a live auction. 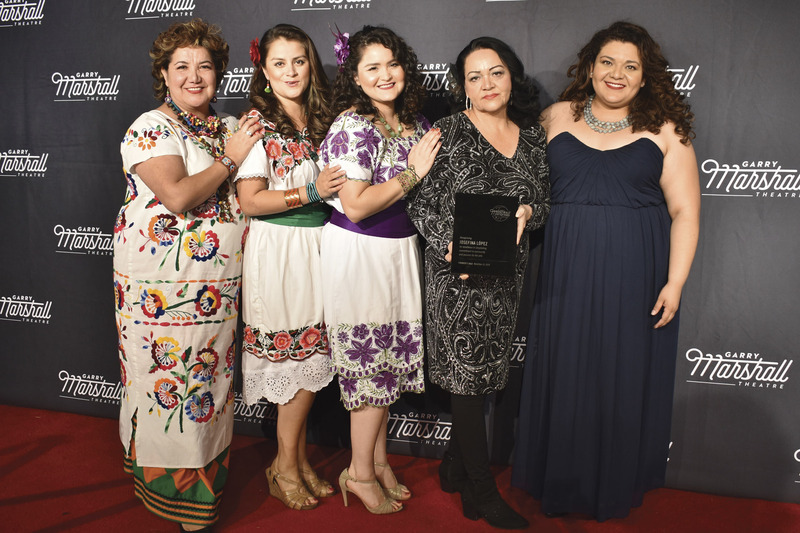 The theater presented its Founder’s Award to Pretty Woman: The Musical producer Paula Wagner and agent/manager Rick Nicita in honor of their collaborations with Marshall, as well as recognizing playwright Josefina López for her work overseeing the recent stage production of Real Women Have Curves.